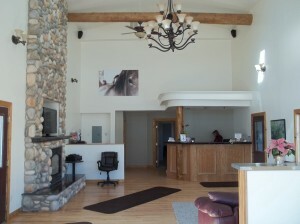 Searching for a motel near Pinedale Wyoming? If so, take a closer look at the Sundance Motel in Pinedale Wyoming. 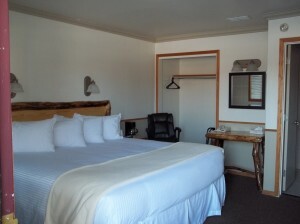 Restaurants – The location of this motel in downtown Pinedale means you have easy access to most downtown shops, eating places and night life. Easy to Find – Meeting other people in Pinedale, Wyoming is easier than ever. We’re on Pinedale’s main street (Pine Street) so anyone driving through Pinedale can find our motel. Sublette County Offices – The Sundance Motel is only a block from the Sublette County Offices. If you’re searching for a motel in Pinedale with close access to the Sublette County Courthouse, Sublette County Tax Assessor, or Sublette County Clerk, stay at the Sundance Motel. 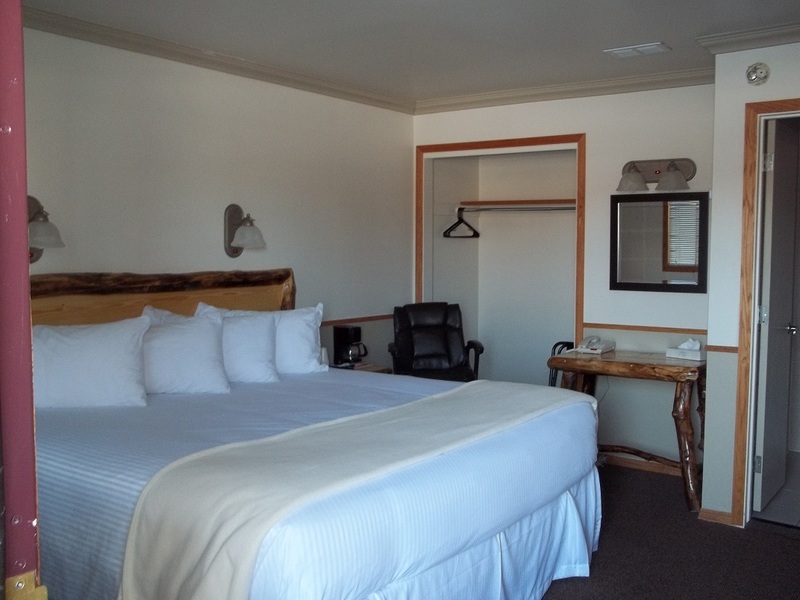 Pinedale School Activities – If you’re visiting Pinedale for an athletic event and searching for a Pinedale Wyoming Motel, take a close look at the Sundance Motel. 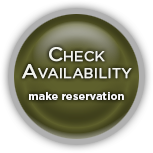 We’re only 6 blocks from the Pinedale Middle School and Pinedale High School. Visit our other Pages for more information.